Home Rammstein Celebrate with Rammstein into the New Year! 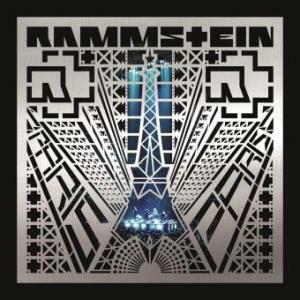 Rammstein return to Mexico after two years – choosing Mexico’s heavenly beaches to throw an unforgettable two-night only and very exclusive show this Dec. 31 and Jan. 2 in Puerto Vallarta. This unique experience is only for a limited group of fans around the world. Tickets available on June 27th here. Come and live it! This was announced today on The Rammstein’s official website.